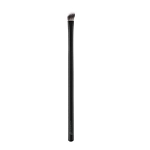 Angled for precision contour with just one stoke. 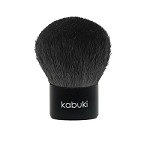 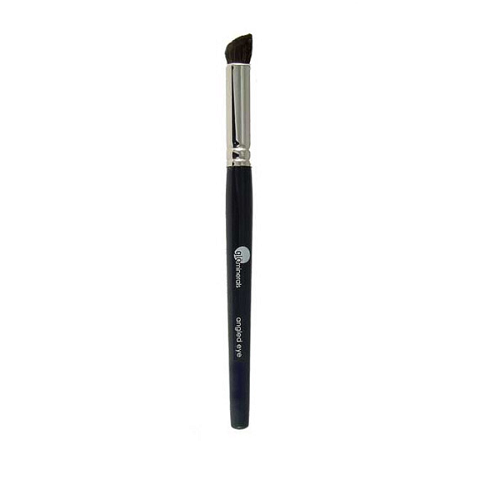 The angled eye brush is a thick, flat headed brush blended to deposit optimal pigment on the eye lid. 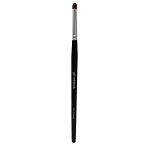 Also recommended for finishing and eye shadow blending.